Keeping health care providers informed of the most up-to-date evidence and tools in a way that helps them translate this to their practice, is a difficult task. Not only are they very busy, but new information is continually becoming available and it is essential that providers have access to evidence-informed materials. 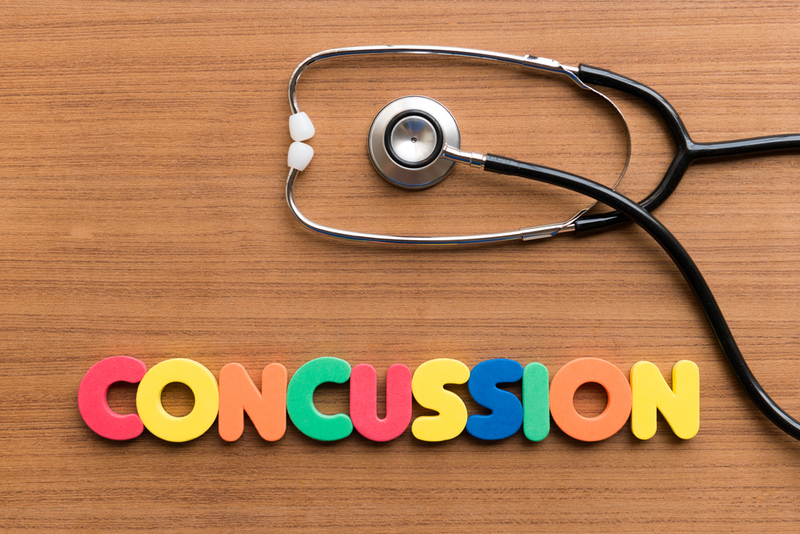 An Ontario Neurotrauma Foundation (ONF) funded project surveyed health care providers to determine the degree of knowledge regarding the diagnosis and initial management of concussions. The survey found variations in knowledge among some providers, particularly among clinical experts in their prescription for rest and activity over the initial period following concussion. To read more about this study click here. In our ongoing effort to reduce the knowledge gap and lack of consistency with regards to concussion care in Ontario, ONF has released evidence-informed guidelines for the diagnosis and management of concussion for both adults and children. To read about more about our guidelines, click here.